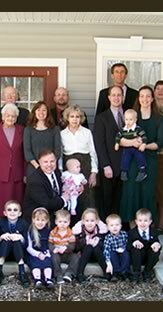 On December 3, 2009, twenty-seven individuals, professing regeneration through faith in Christ and repentance from sin, left two central Connecticut Baptist churches and covenanted together by signing the church charter and becoming Bible Baptist Church. Immediately Bible Baptist Church called Dr. Thomas M. Strouse as pastor, and ratified the new constitution of Bible Baptist Church. Since her inception Bible Baptist Church has been an autonomous candlestick, existing as a self-supporting, self-governing, and self-propagating indigenous assembly. 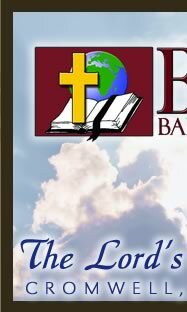 Bible Baptist Church continued the ministry formerly known as EBTS, housing the same perspectives, programs, and personnel under the new name Bible Baptist Theological Seminary. The seminary ministry continues to flourish under the aegis of Bible Baptist Church.